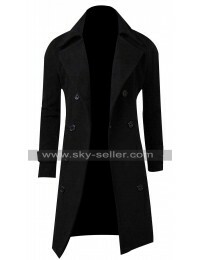 Sky-Seller presenting this elegant full length coat to make your winter more stylish and comfortable. This elegant style coat is taken from the movie Demolition and has worn by Jake Gyllenhaal as Davis Mitchell. We have crafted this beautiful coat in 100% wool fabric with inside viscose lining. The coat is also available in cotton fabric. 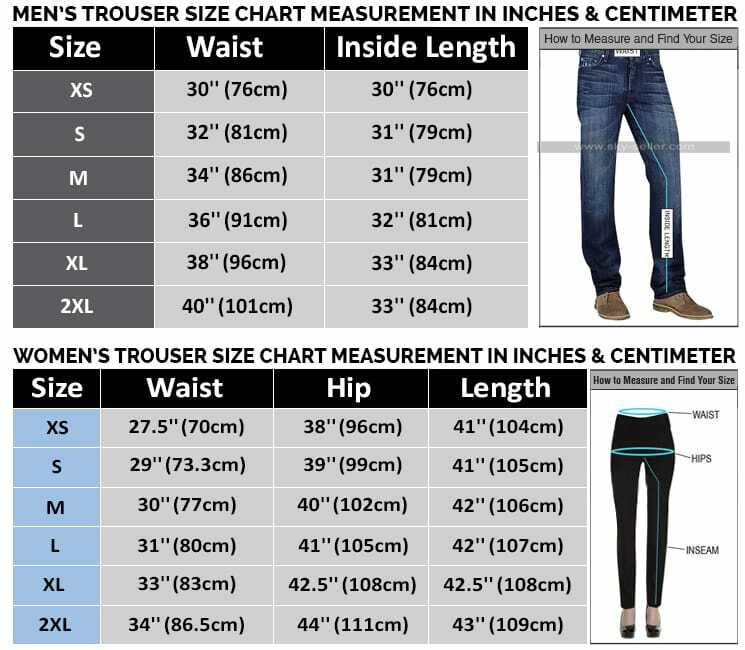 The inside and outside material of the coat is highly comfortable and breathable too. 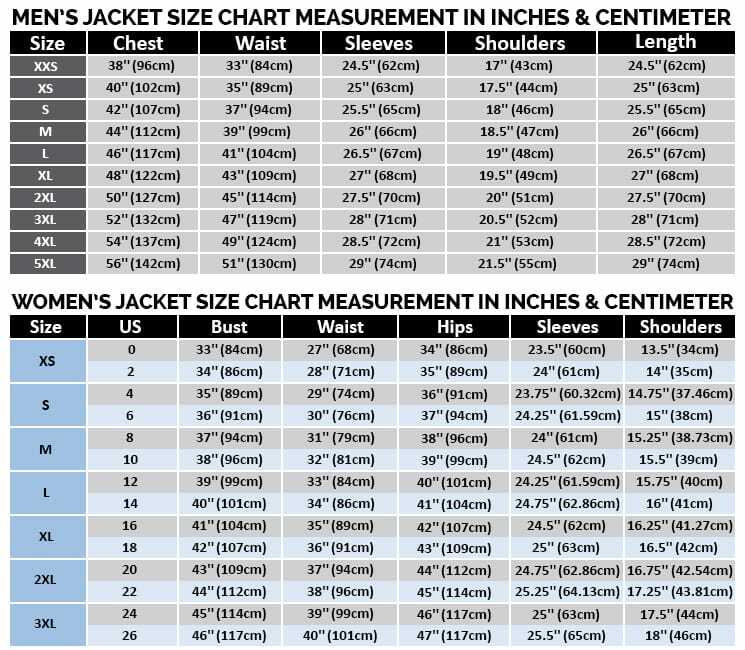 This is a full length coat which covers your whole body and protects you and your clothes from rain, dirt and coldness. This is a formal style coat which is perfect to wear in royal gathering, wedding and professional meetings.